You are here: Home › Fun, Sun & Soul in Spain! Fun, Sun & Soul in Spain! 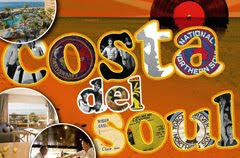 This week only, Sunset Beach Club is home to “Costa del Soul”! 7 nights of fantastic entertainment- live! Some of Northern England’s Top DJ’s play the very best in Motown, Northern Soul and 70’s/80’s Club Classics. Tickets are available from the Sunset Beach Club leisure desk, enjoy 7 nights of soul from just 39€ (31st October – 7th November)! 2 Responses to Fun, Sun & Soul in Spain! what night is the final night for soul in the sun? and will we be able to purchase a ticket for 3 nights? always assuming it doesn’t finish on Friday night? 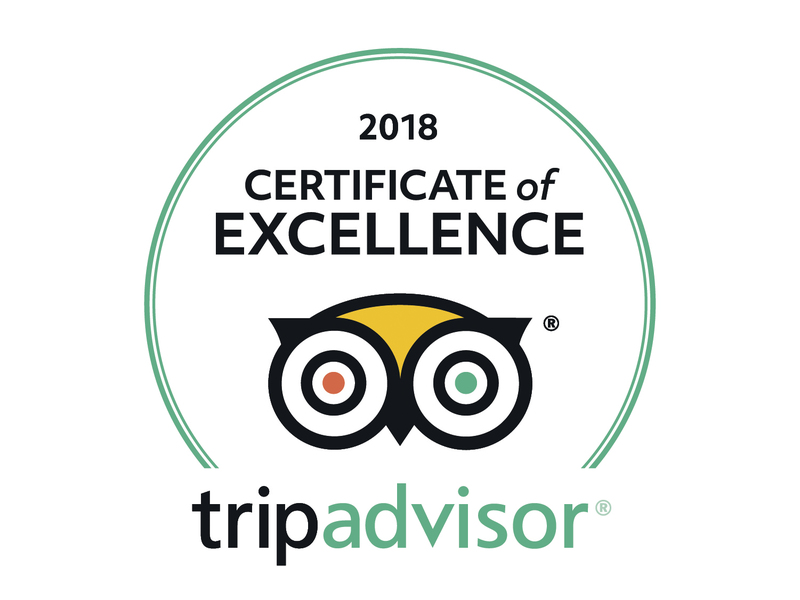 Hi Jan, I think the last night is the 5th November, which is the Saturday so if you are booked from the 3rd to the 6th you’ll get 3 nights of dancing! Regarding the tickets, I suggest you contact the organisers of the event through their website on http://www.goldsoul.co.uk, they’ll be able to inform you about tickets, but I believe tickets can be bought for individual evenings.